Alongside exercise, nutrition plays the key role in physical health and fitness. 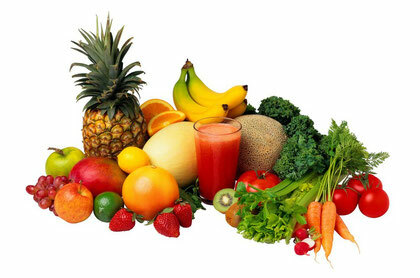 Improper nutrition are the main causes of many widespread disorders like heart disease, diabetes and obesity.  "agile" analyzes your eating habits and designs an optimized nutrition plan to help you achieve greater health. Please leave us a message for any further individualized information.